Exciting times ahead for you and your child! 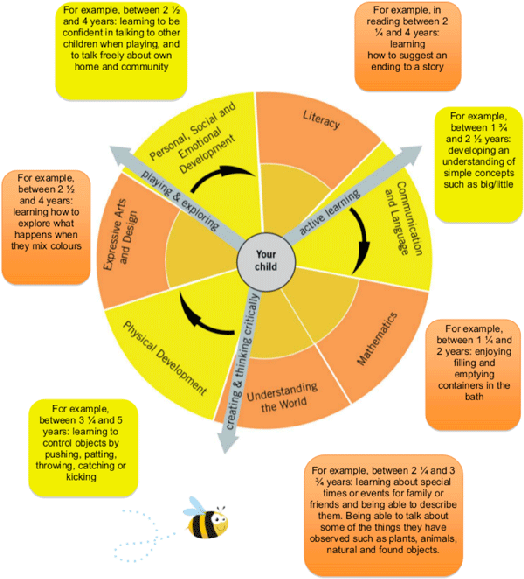 Welcome to the Early Years Foundation Stage (EYFS), which is how the Government and early years professionals describe the time in your child’s life between birth and age 5 years old. This is a very important stage as it helps your child prepare for their future learning and successes, by each child building a strong ‘foundation’ through play and exploration. From when your child is born up until the age of 5, their early years experiences should be happy, active, exciting, fun and secure; and support their development, care and learning needs. 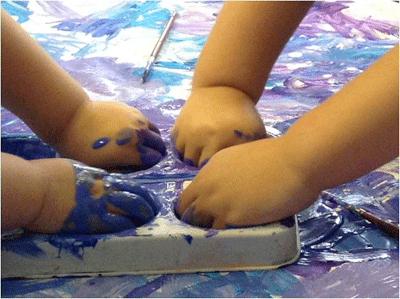 The EYFS Framework exists to support all professionals working in the EYFS to help your child, and was developed by a number of early years experts and parents. Much thought has been given to making sure that your child is as safe as possible. Within the EYFS there is a set of welfare standards that everyone must follow. These include the numbers of staff required in a preschool, how many children a childminder can look after, and things like administering medicines and carrying out risk assessments. 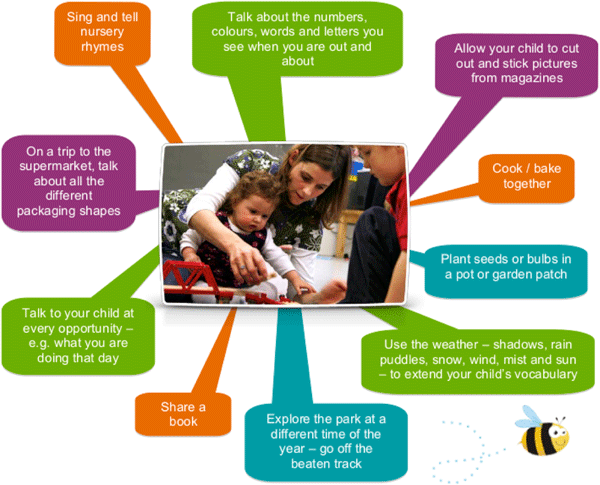 The diagram gives examples of the areas of learning and development and shows the links between the way in which your child learns and what they learn. their learning and development, and have a really long lasting effect on your child’s learning as they progress through school. It is important that you and the professionals caring for your child work together. You need to feel comfortable about exchanging information and discussing things that will benefit your child. These conversations will either need to be with your childminder or, in a larger setting like a nursery, with your child’s “key person”. The most important place to find out more is your child’s key person by asking as many questions as you need to. We, at St. Michael's Preschool really do welcome speaking with you.